Cities file for bankruptcy under Chapter 9 of the Bankruptcy Code. Yet before a city can declare Chapter 9 bankruptcy, the city must establish it is eligible to do so according to state law. Chapter 9 bankruptcy is relatively rare. 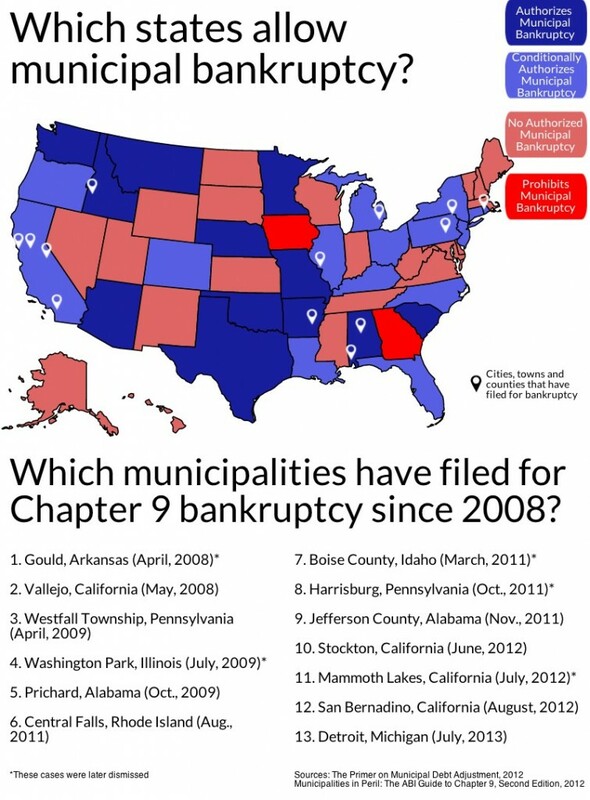 We’ve listed the cities and towns that have filed for Chapter 9 bankruptcy since 2008 on the map below. 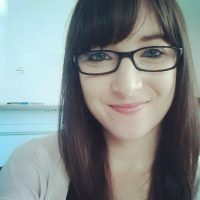 According to bankruptcy attorney Karol Denniston, when a city owes money to its employees, pensioners, and creditors, these debts constitute a contract — similar to a business taking out a loan. If the debts cannot be repaid, a municipality may consider bankruptcy as a last resort to negotiate reduced financial liabilities. 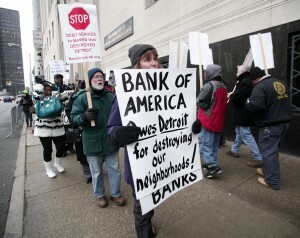 But unlike individuals and corporations, cities are not always allowed to declare bankruptcy. Bankruptcy is a federal process. In turn, a state must give its cities, towns, counties, and other municipalities — governmental administrative districts like irrigation authorities or hospital districts — the right to petition the federal government to restructure their debts. Without permission from the state, the federal government granting a bankruptcy petition for a municipality would violate a state’s authority and therefore, the 10th amendment. Some states, like Arizona and Washington, expressly grant municipalities the right to file for bankruptcy. Many other states establish conditions that must be met before a town can declare it is bankrupt. These conditions may involve an evaluation of the city’s finances or may require permission from a state governor. Illinois, Colorado, and Oregon have particularly restrictive laws that only allow specific types of municipalities or even specific districts to file for Chapter 9. Georgia and Iowa prohibit cities from declaring bankruptcy, though Iowa has an exception to the law for municipalities that become bankrupt for reasons beyond their control. A number of states haven’t written any specific law that determines whether or not a municipality can declare bankruptcy. Since cities in those states aren’t granted the right to file for Chapter 9, they cannot legally do so. As cities try to manage crushing debt from pension obligations, some municipalities are turning to bankruptcy as a last resort. NewsHour Weekend reports from Vallejo, Calif., with a cautionary tale for cities looking to bankruptcy as the solution.